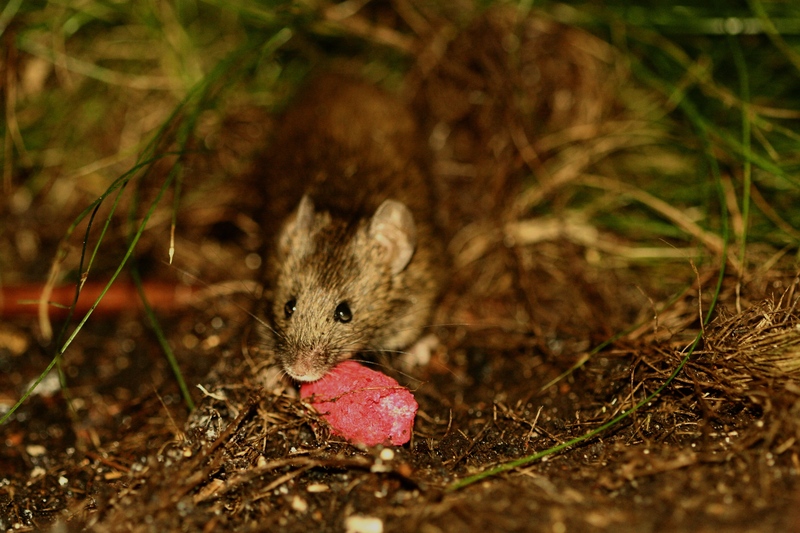 Eradicating invasive rodents from islands is a common and powerful tool for conserving and restoring island ecosystems and populations. 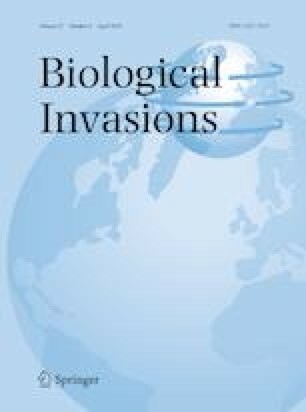 However, a variety of practical and ecological factors make rodent eradications susceptible to several different types of failure. If an eradication operation is not successful, we are faced with many difficult decisions on how best to proceed, particularly whether to continue actions or to wait before attempting eradication again. We can pro-actively prepare for the possibility of failure by developing failure response plans during the operational planning stages. A well-developed failure response plan includes data collection processes necessary to identify correctly the type of failure: (1) an incomplete eradication effort, (2) eradication effort complete, but individuals survived, or (3) rapid recolonization resulting from a breach of biosecurity measures. Data are also needed to meet pre-determined criteria to inform the decision when to reattempt eradication efforts, should an eradication fail. We provide a general conceptual framework for implementing failure response plans as a means of focusing limited conservation resources by expediently identifying the type of failure, reducing monitoring time-lines to determine if an eradication failed, identifying targets for when follow-up eradication efforts will be most successful, and if appropriate, modifying and updating biosecurity measures. Adopting this approach to pre-empt rodent eradication failures allows the island restoration community to maximize learning, base decision criteria on scientific evidence, and create a transparent decision-making process, thereby improving future eradication efforts. The online version of this article ( https://doi.org/10.1007/s10530-019-01976-0) contains supplementary material, which is available to authorized users. We thank J. Hall, S. Oppel, S. Siers, K. Springer, C. Stringer, B. Keitt, an anonymous reviewer, and members of the spring 2017 FW599 manuscript preparation course at Oregon State University for review and comments that improved earlier versions of this manuscript.